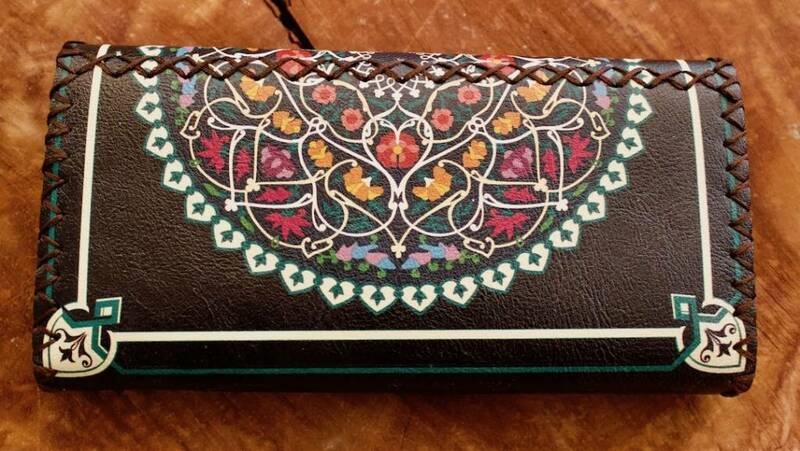 Add this floral mandala wallet with whip-stitched detailing to your fashionable and eclectic wardrobe today. 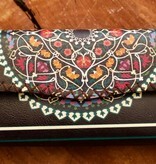 This unique, vegan leather, wallet is printed on both sides and features a middle section with zipper enclosure. 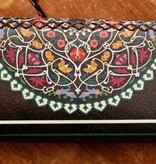 It's amazing, just like you! 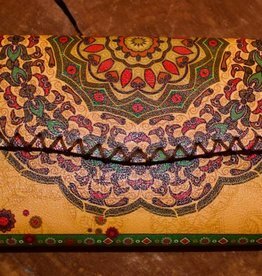 Add this beautiful, mandala wallet with whip-stitched detailing to your fashionable and eclectic wardrobe today. 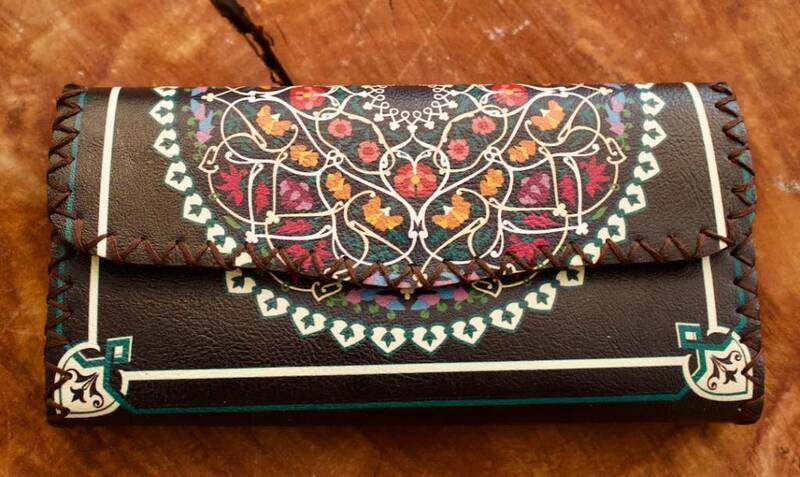 This unique, vegan leather, wallet is printed on both sides and features a middle section with zipper enclosure.